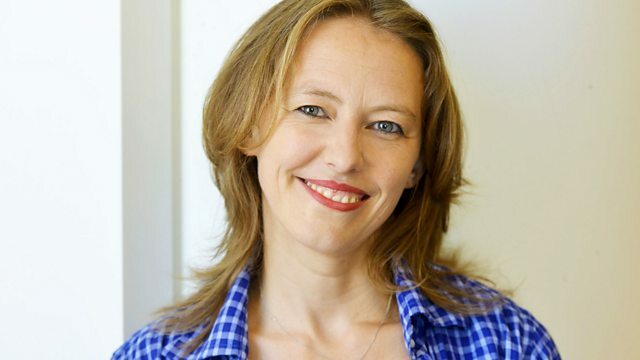 Comedian Rosie Wilby proposes the end of monogamy. She first discussed the idea in a show at the 2013 Edinburgh Festival, since when it has taken an unexpectedly serious turn. Comedian Rosie Wilby proposes the end of monogamy. She first discussed the idea in a show at last year's Edinburgh festival, since when it has taken an unexpectedly serious turn. That show prompted many people to get in touch with Rosie to share their stories, and it has even had knock-on effects in her own life. Now she shares her thinking on how it might affect ours, too.